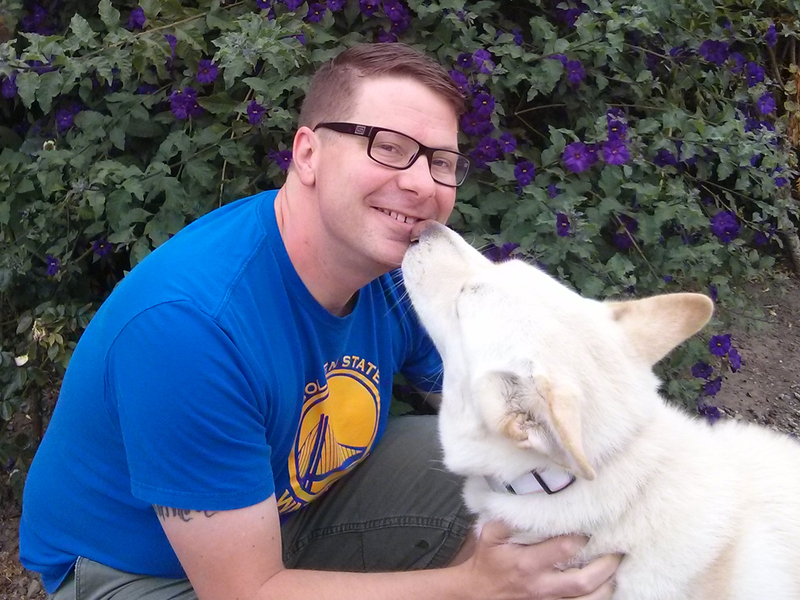 Bay Area Pet Pals welcomed Michael to the team in the summer of 2014. A lifelong animal lover with a special fondness for dogs, Michael is a true friend to “man’s best friend”. After having adopted his own dog that has special needs, he made the conscious choice to dedicate his future to helping dogs in need. Michael currently spends much of his free time volunteering as a Dog Handler at the Humane Society, and he is on the path to becoming a certified Dog Trainer and Behavior Consultant. Michael grew up in Chicago, and loved taking care of animals. Since his move to the Bay Area in 1997, he has been afforded the chance to wear many hats – including Student, DJ, World Traveler, Music Producer and Video Game Professional. With his busy schedule and multiple talents, Michael’s desire to take care of animals has remained a constant in his heart and mind. Michael has the drive and the hope to one day have the ability and opportunity to completely focus on helping dogs with behavioral issues, as well as help guide the people who take care of them. His unconditional love and understanding of dogs shines through in his work, and he looks forward to getting to meet your dog.